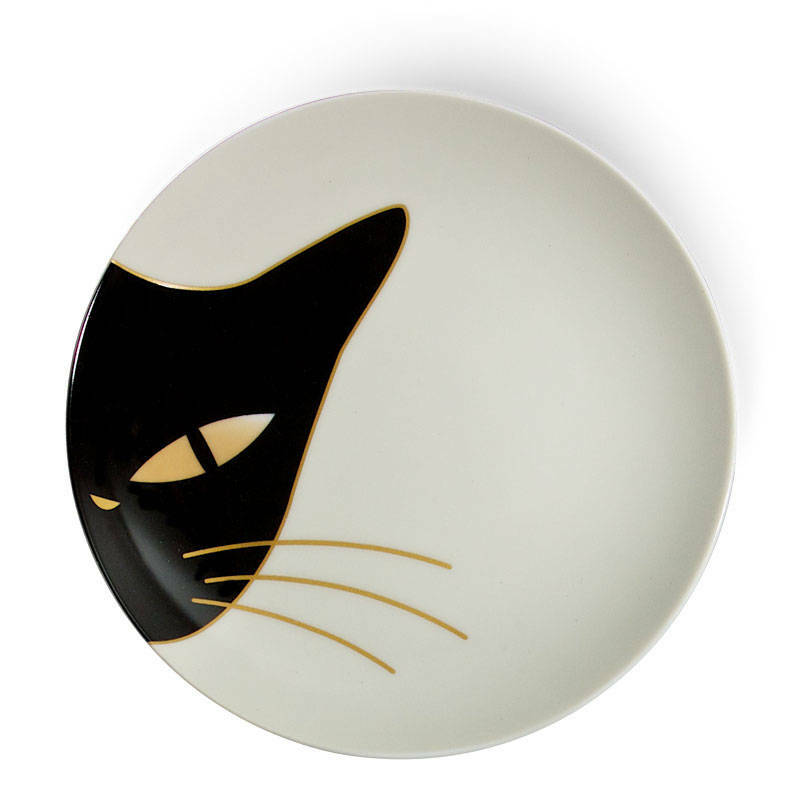 Cat Eyes Dessert Plate Set of 4. 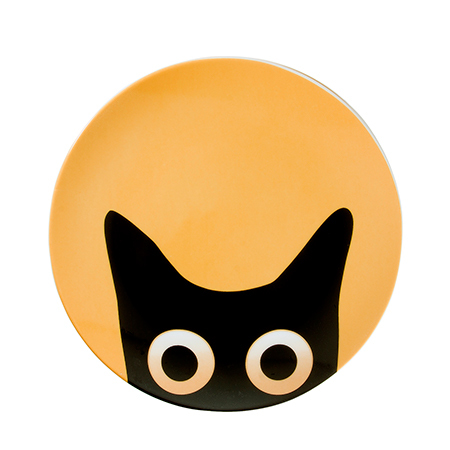 Jewel Japan's cat eyes designs are the cat's meow. 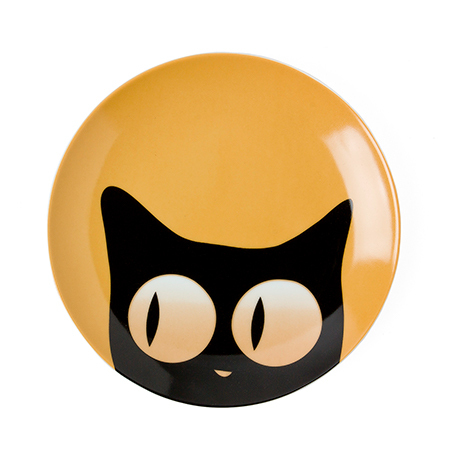 This version is 6.5" in diameter so you can put all kinds of things on it. Or leave it clean and free so you can admire the cuteness. It's hypnotic! 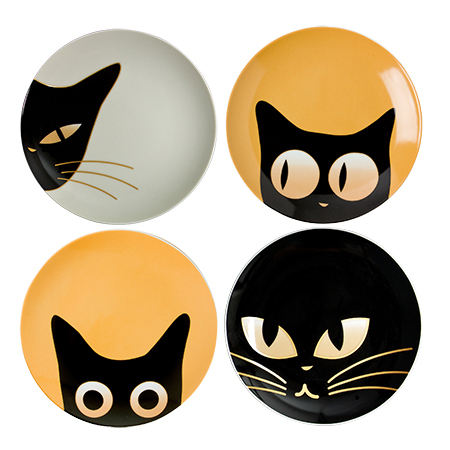 Set of 4 assorted designs in plain brown box.